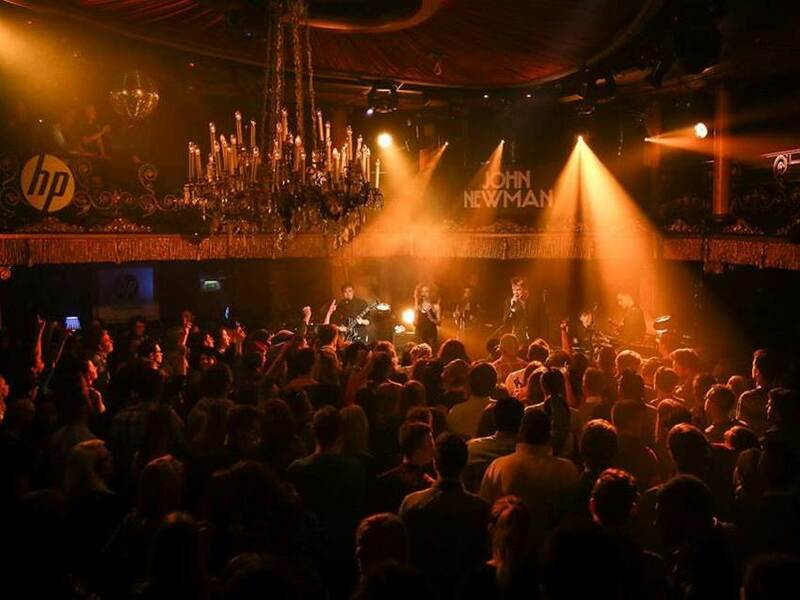 Since 2012, Universal Music has maintained a strong partnership with HP by servicing curated music platform ‘HP Lounge’ and a fully integrated marketing package, including dedicated live artist showcases, product placements, tours sponsoring and other money can’t buy experiences, generating massive media coverage. 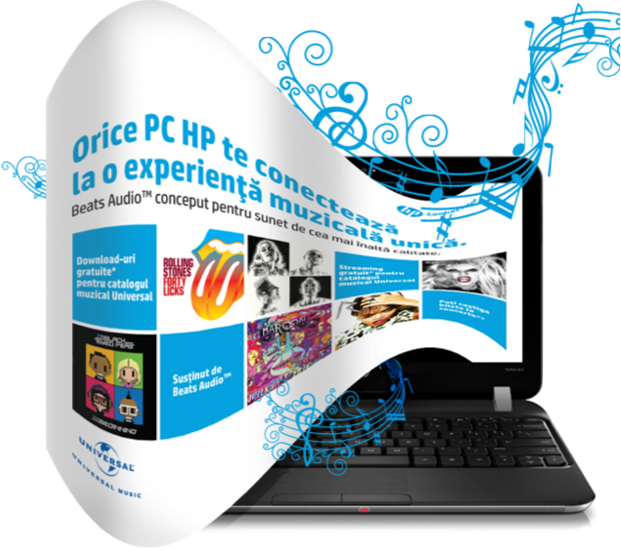 HP customers in 22 EMEA countries can benefit from 1 year of 50,000 playlists, news and music videos, competitions. Any user can enjoy the music backstage, exclusive editorial content and the latest music videos, images and access to private showcases.